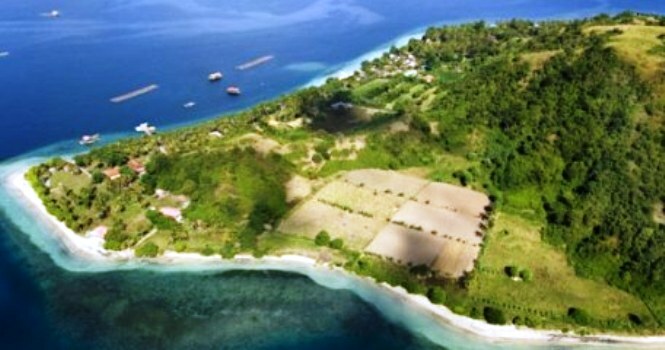 Gili Sunut is an island located in Temeak hamlet, Pemongkong Village, Jerowaru district Kab. East Lombok. 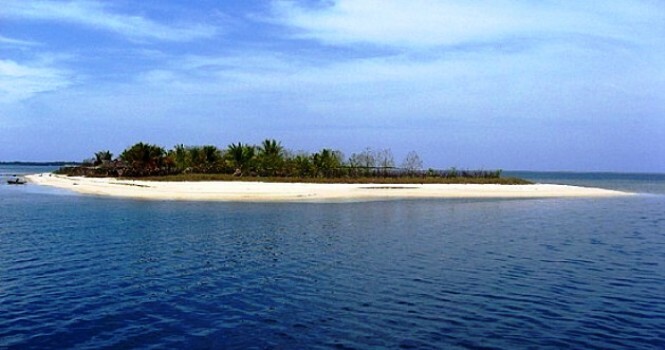 Gili Sunut is an area that has a line parallel to the Tanjjung Ringgit region. 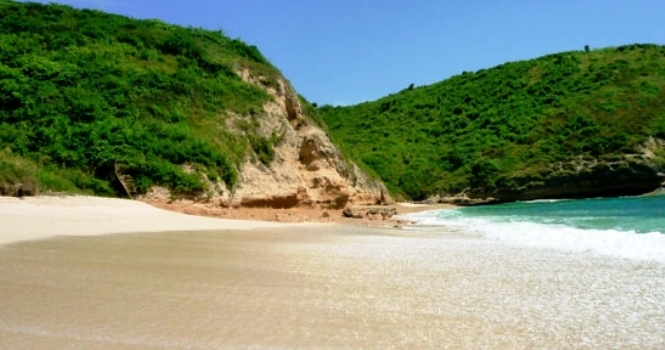 The physical condition of these coastal areas tend to be gentle, white sand with granular texture like a pepper with a character that is not choppy and the water is relatively calm, as there are islands / small bund as ocean waves barrier Indonesian / Indian. 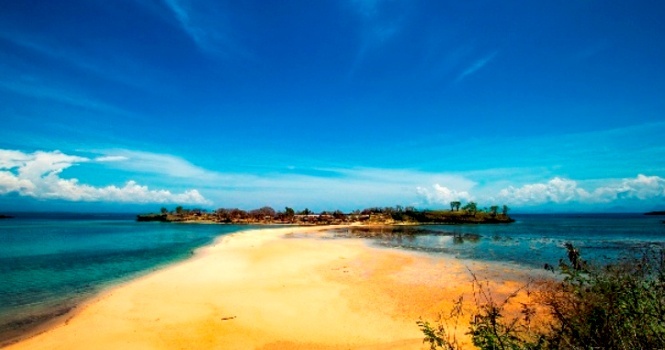 The attractiveness of Gili Sunut is a very beautiful beach behind the island. White sandy beaches with turquoise sea water. 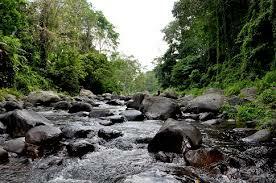 We can also free to play, swim and laze on a sloping shoreline. Wave height on the island is only about 0.2 to 0.5 meters, safe for those who want to take the children to play on the beach. The beach was very clean, so you can still see a flock of fish clustered and fro from the surface of the water. If you want more sensation, went up to the top of a small hill, because the beauty of Gili Sunut beach will be obvious from the heights. Somewhat, Gili Sunut located hidden so that makes this small island is not widely known by the foreign and local tourists. 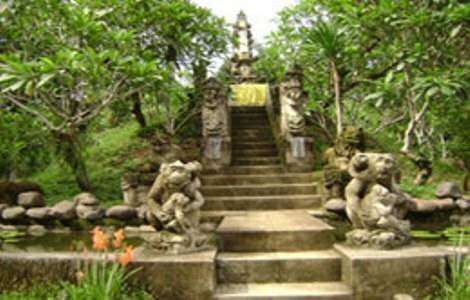 Sunut Gili located approximately 75 km from Mataram downtown or it takes about 2 hours drive, while from Lombok International Airport the trip takes 1.5 hours. The uniqueness of Gili Sunut located on the way to achieve it was very different from the dyke in general, which does not need to be crossed by using a canoe or boat, because between Lombok and Gili Sunut they only separated by a shallow strait that would turn into a sand street when the tide is low, at high tide the sea water was limited to adult thigh. The sea water will recede from the morning until late in the afternoon and tide return in the evening. So, you should visit to Gili Sunut in the morning in order to cross over to the small island with ease. 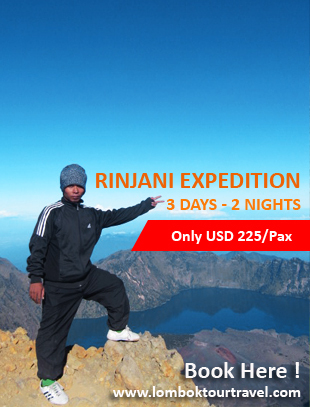 This condition was very supportive to the development of tourist attractions such as rafting, banana split or activities beaches like diving,snorkeling or just enjoy the panoramic scenery. 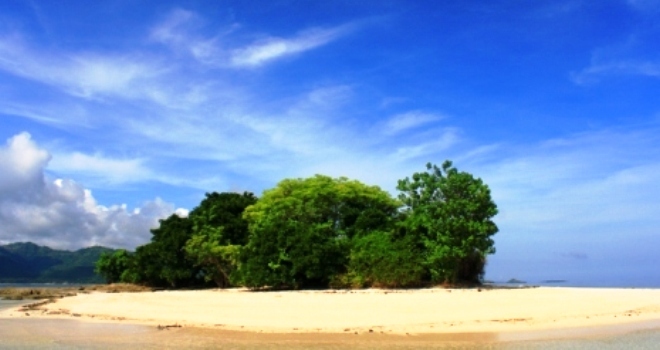 On the center side of the beach there are three islands by local people called Gili Petelu.